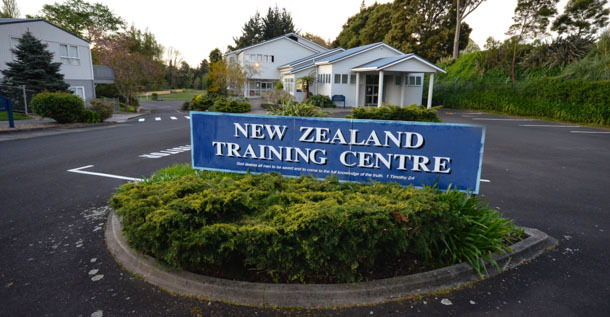 The New Zealand Training Centre was established in 1989 to serve the churches in New Zealand. Initially, the New Zealand Training Centre served the churches by providing conferences and short trainings for the believers, and a correspondence course for high school students and young people. In 1993 the Full-Time Training began. It was registered with the government as the Diploma of Biblical Studies. The New Zealand Training Centre also serves the churches by helping to print and distribute literature to build up the churches. In 2004, a course was developed to assist in the training of campus full-timers. To train and shepherd people in the divine life, truth and service with a view to accomplishing God’s eternal purpose.